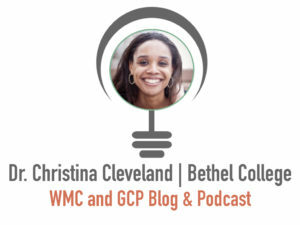 Christena Cleveland is a social psychologist, author, speaker and professor with a hopeful passion for overcoming cultural divisions in groups. Drawing from a vast body of research, she uncovers the underlying processes that affect relationships within and between groups and helps leaders understand how to promote an appreciation for diversity and build effective collaborations with diverse groups. Christena is the author of Disunity in Christ: Uncovering the Hidden Forces that Keep Us Apart, a 2013 Leadership Journal Book Award winner. She’s currently writing The Priesthood of the Privileged (InterVarsity Press) which examines power and inequality in the Church. She earned a B.A. from Dartmouth College and a Ph.D. from the University of California Santa Barbara. An award-winning researcher and gifted teacher, she has published numerous scholarly articles and is an associate professor of reconciliation studies at Bethel University. Beyond academic experience, Christena brings organizational experience to her efforts to build unity. 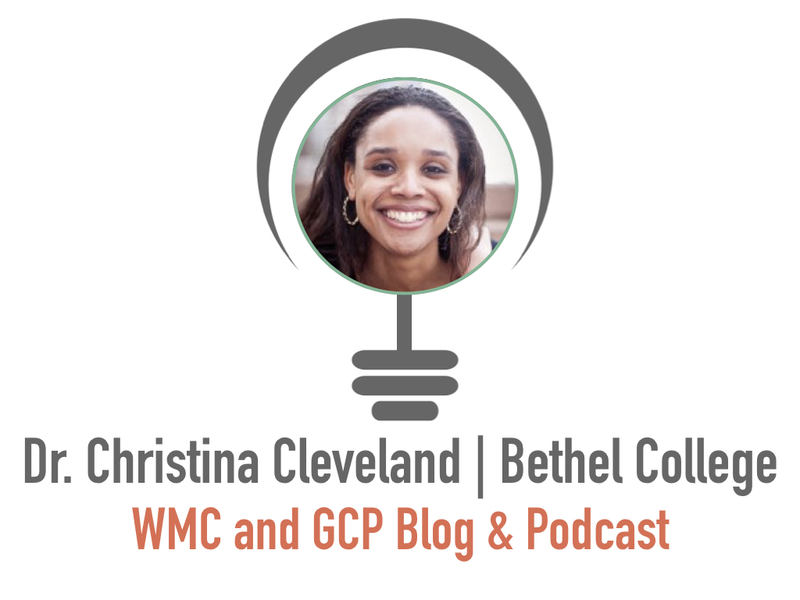 She coaches pastors and leaders on multicultural issues and speaks regularly.